NWL is a leading manufacturer of power supplies for industrial dehydrators and desalters used to remove water and salt from crude oil. 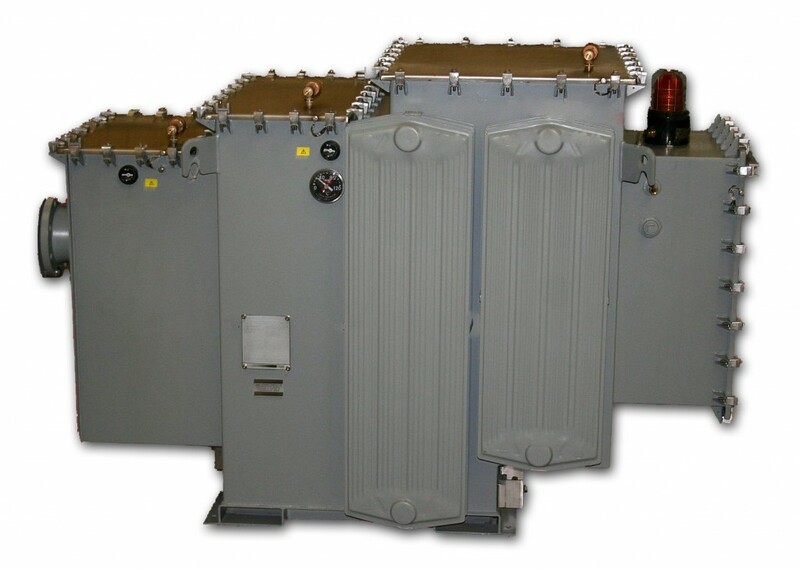 NWL has been developing electrostatic coalescer power supply technology for over half a century. 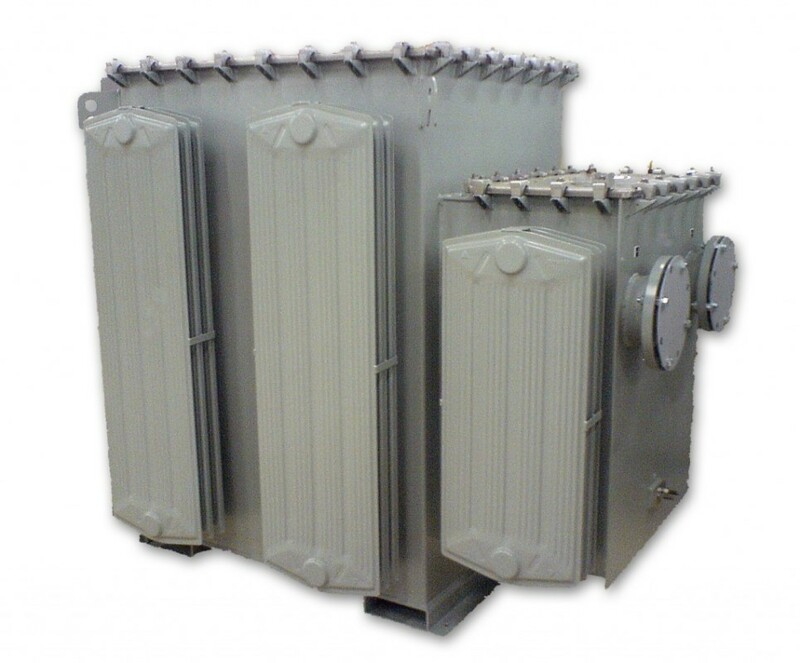 Standard 100% reactance units have a range of output voltages (12 to 25 kV) and power levels (25 to 250 kVA). 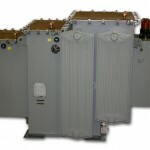 These power supplies carry all major UL, CSA, and ATEX certifications. The 5 output taps enable customers to optimize on the most suitable voltage based on crude oil conductivity, viscosity, and API gravity. NWL also supplies double half wave DC output unit (positive and negative) for dehydration of refined oils with low conductivity. Removing water and salt from crude oil is a multi-stage process that requires treatment both upstream and downstream. After the crude oil is pumped, excess water must be removed prior to the crude being transported to a storage facility or refinery. 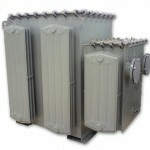 Electrostatic dehydrators are commonly used for removing water at the well, rig, or FPSO. Desalter units are generally found further downstream at the oil refinery or tank farm. Both types of treatment equipment require reliable, high voltage power supplies to efficiently agglomerate water droplets or mineral compounds and separate them from the crude oil.